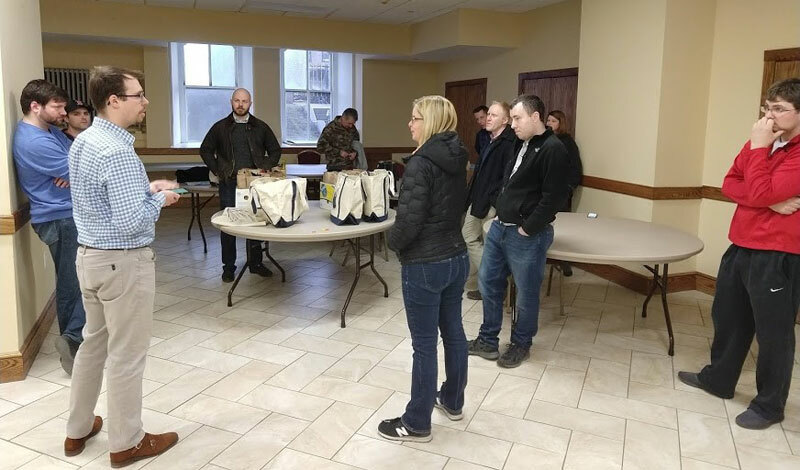 Every other Wednesday night, Boston Area Order of Malta members and volunteers meet at the Cathedral of the Holy Cross to assemble care packages for the homeless. They take time for prayer and to encourage each other to actively and intentionally greet, listen to, and affirm our homeless brothers and sisters when we encounter them. 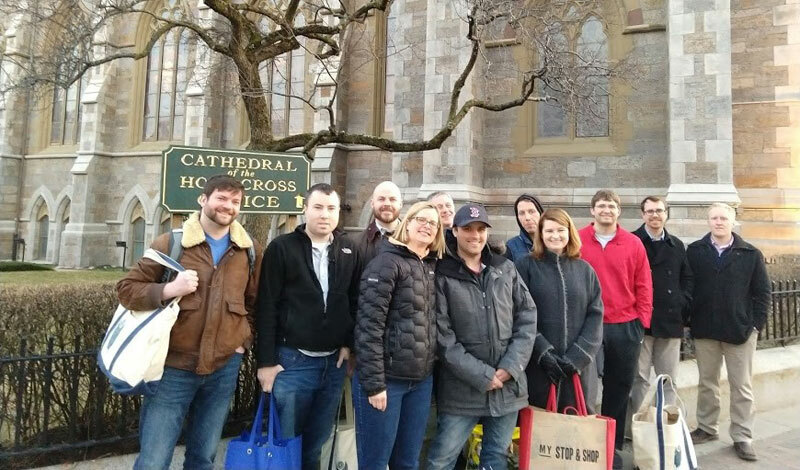 The group divides and brings the care packages, hopeful intentions, and Christian community to the homeless on Malta Walks to Copley Square, Park Street, Downtown Crossing, the Boston Common and elsewhere in central Boston. Some participants in the Malta Walks have come for years, while new faces are present nearly every Wednesday gathering. Most of the volunteer participants are Catholic young professionals working in downtown Boston and Back Bay. 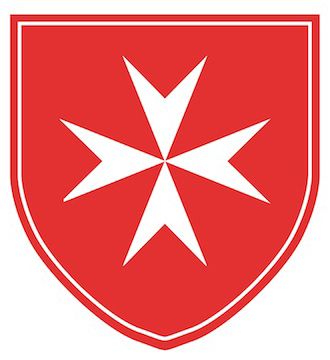 They count the sense of serving the poor locally, its timing (a weekday evening after the workday), and its consistency (it has been continued every other Wednesday evening since June 2015) as reasons they join Order of Malta members on the walks and return each time. Please click here to learn more about the Boston Area’s activities.